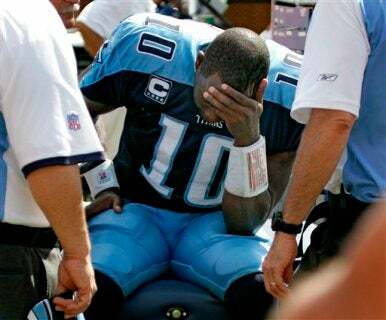 Vince Young wanted to get a few things off his chest on Wednesday; first and foremost that all the controversy surrounding him — specifically his famous meltdown during Week 1 — was largely a creation of the media. Oh, and also that he's a humble guy. No, make that, a great, great humble guy.